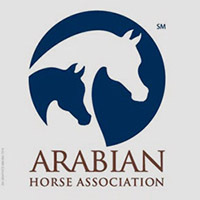 The Arabian Horse Foundation is a 501(c)3 IRS approved charity and is affiliated with the Arabian Horse Association. 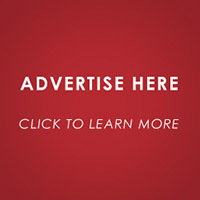 Members of AHA can make donations to the AHF when they renew their memberships or can go to the AHF’s website: www.thearabianhorsefoundation.org. 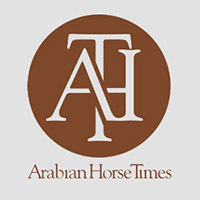 The AHF supports youth education and research in genetic diseases in the Arabian horse. Please consider a donation.